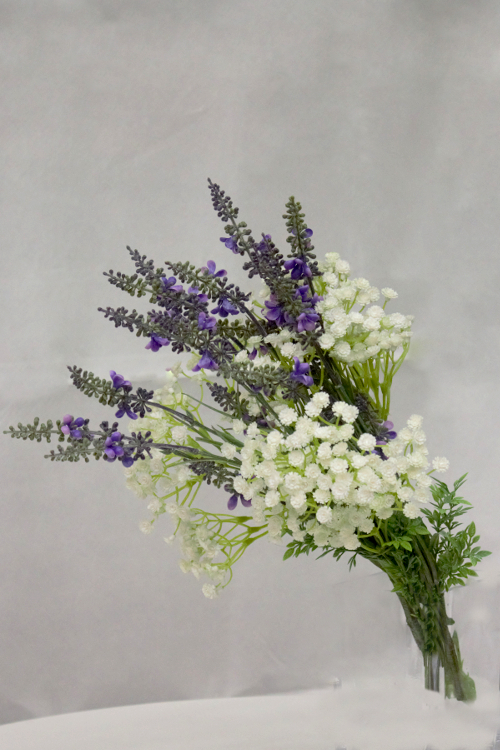 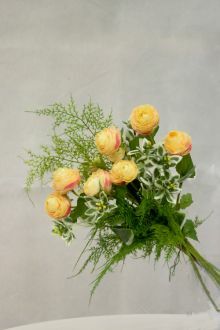 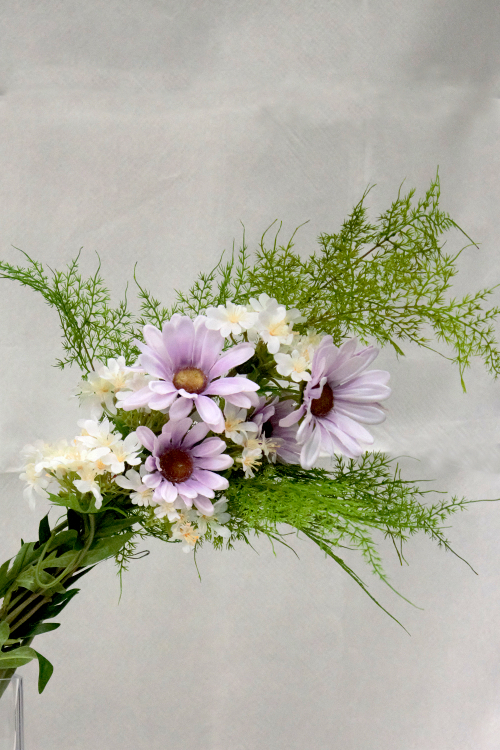 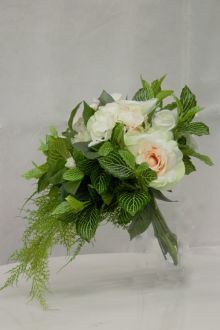 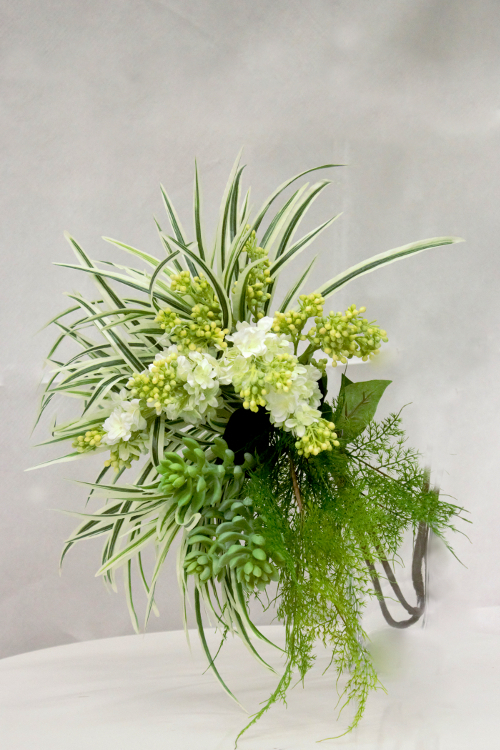 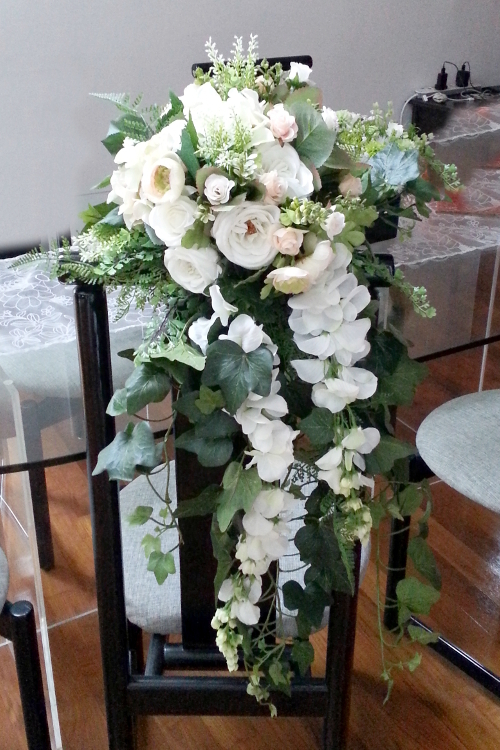 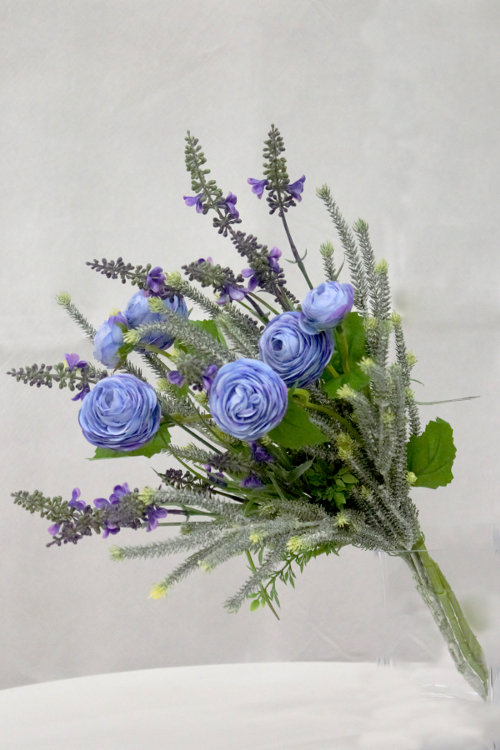 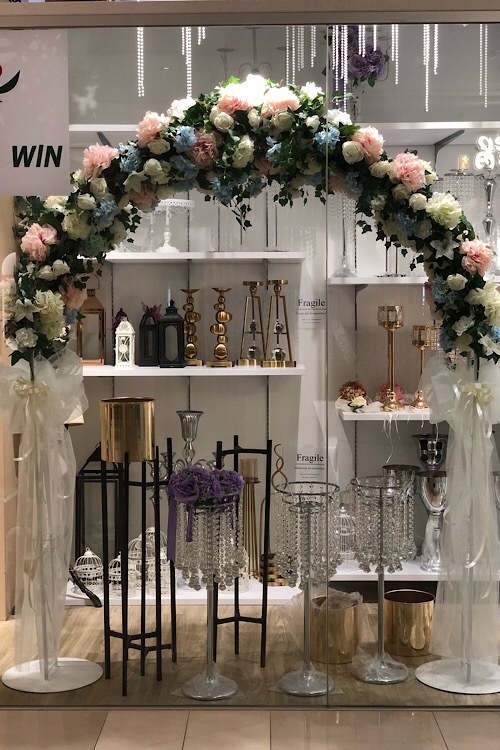 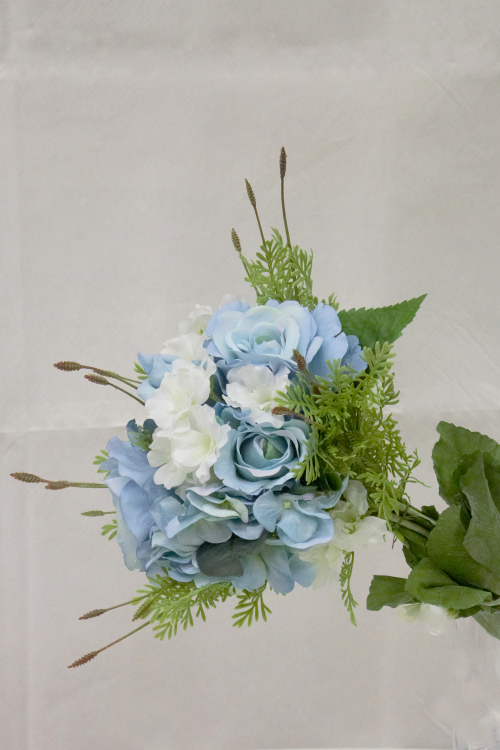 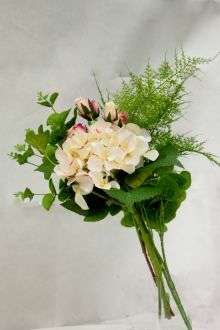 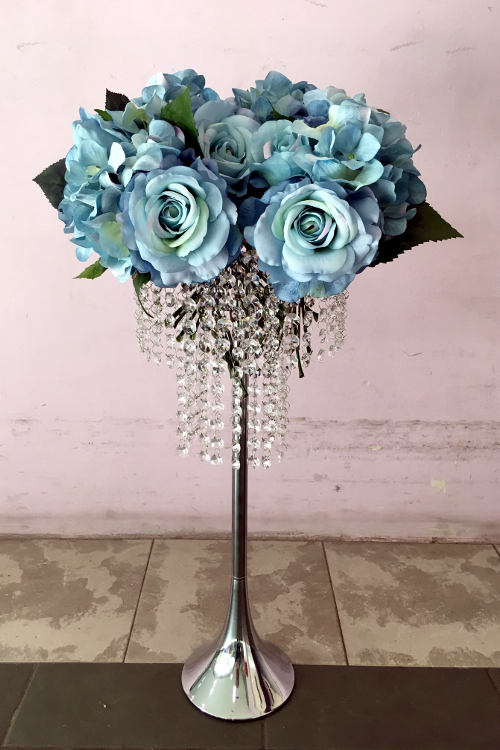 Artificial Flowers for Wedding decorations? 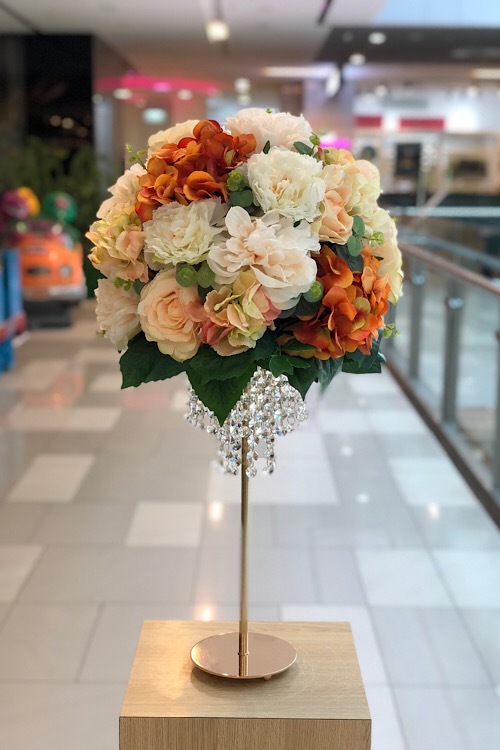 We recommend using artificial flowers for your wedding decorations, or at least a mix of artificial flowers and fresh flowers. 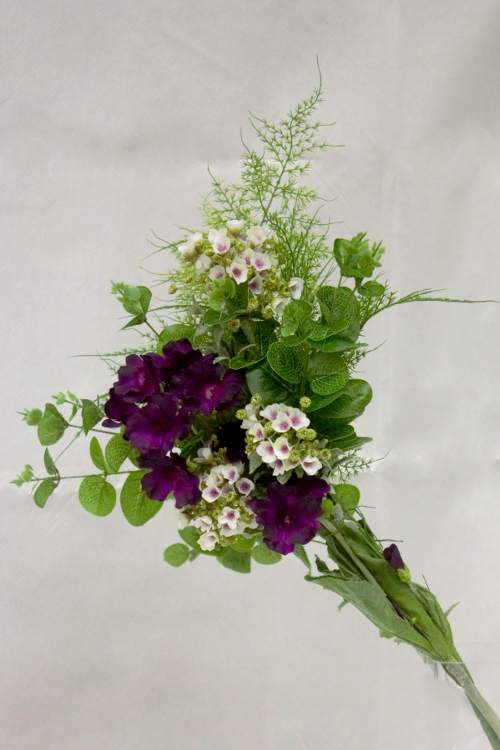 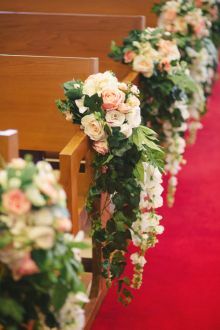 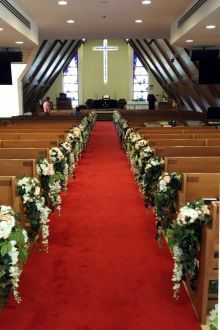 A good example is decorating church pews with artificial flowers; there is no worry about having to keep the flowers "alive" by keeping them moisturized, or having to only put up the flowers the night before the wedding (who needs the additional stress?). 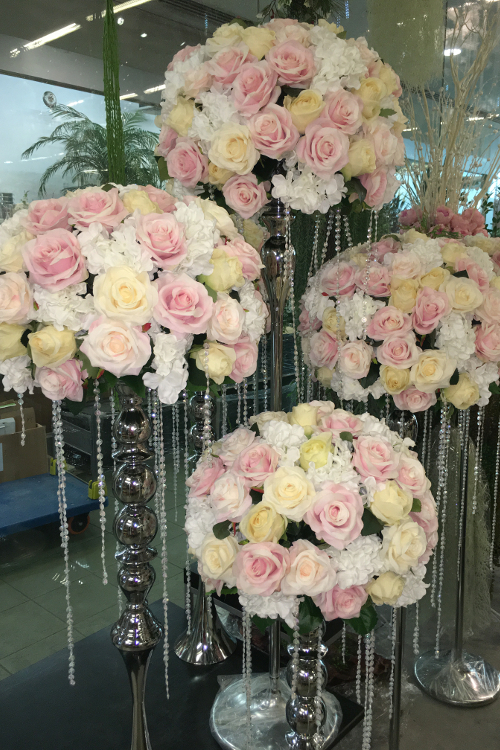 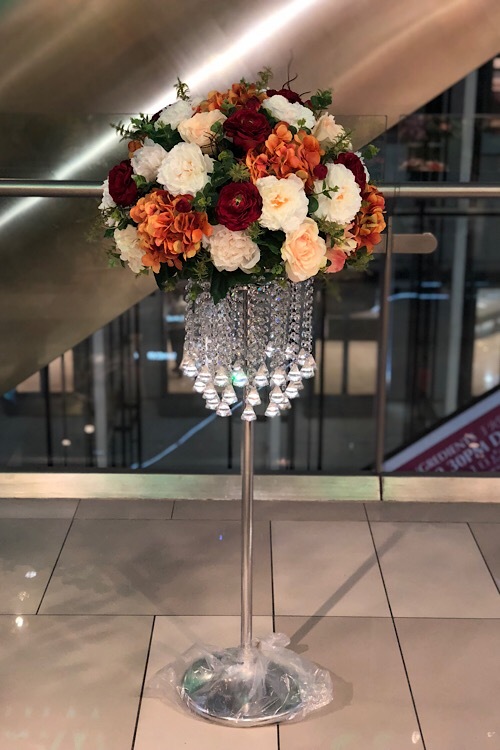 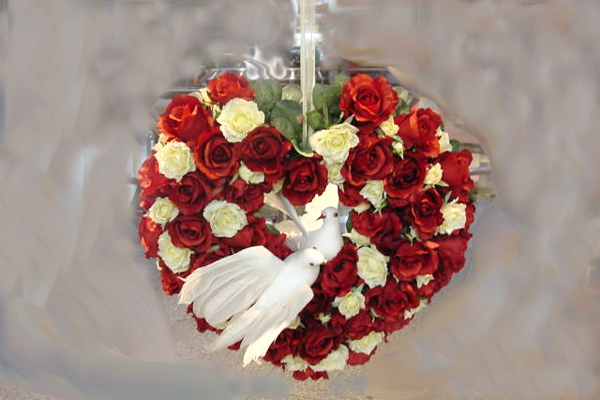 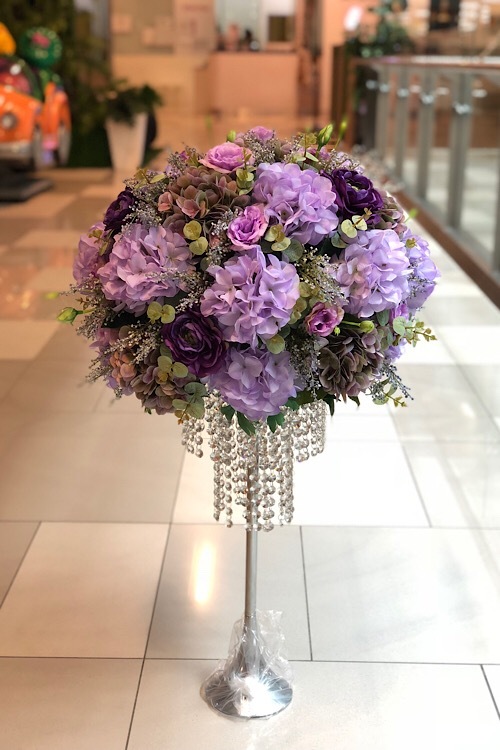 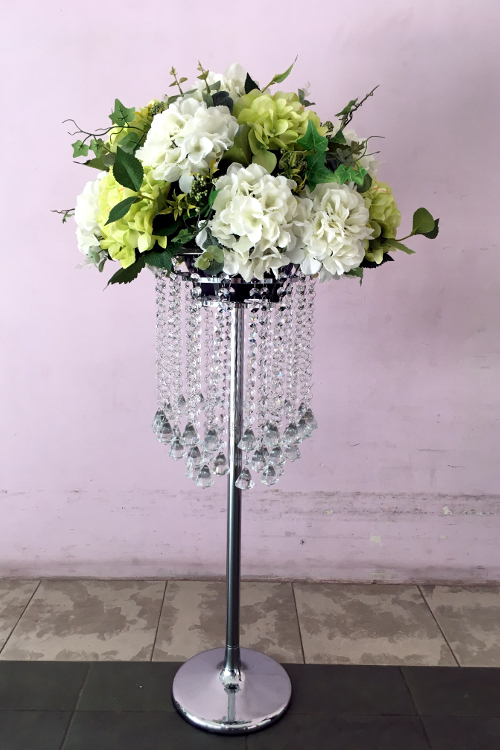 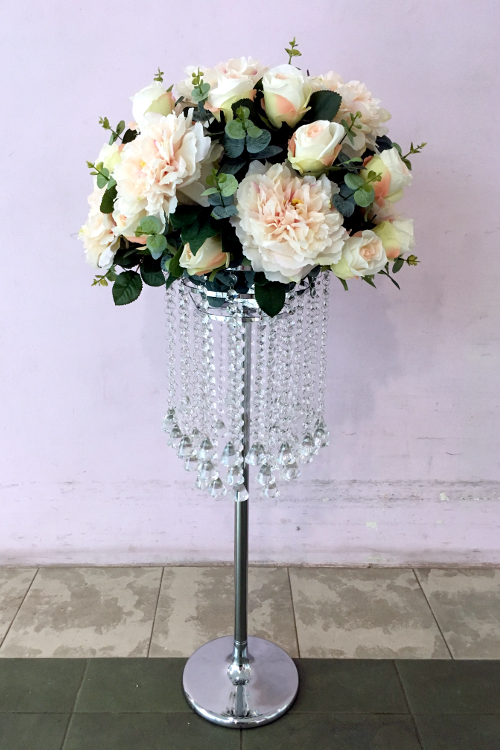 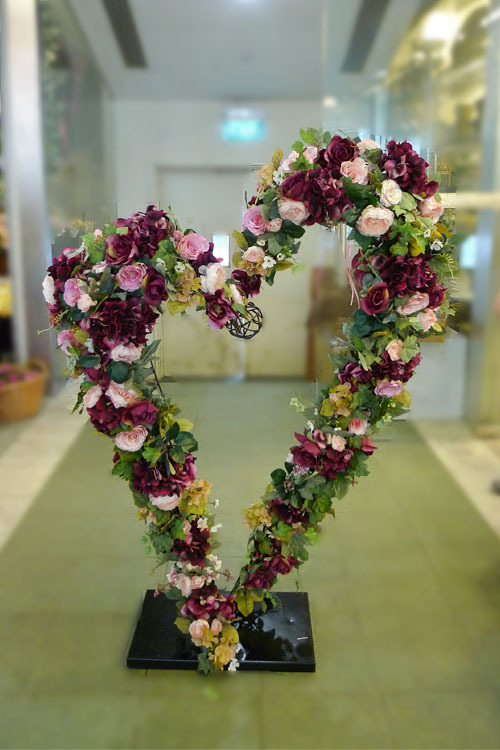 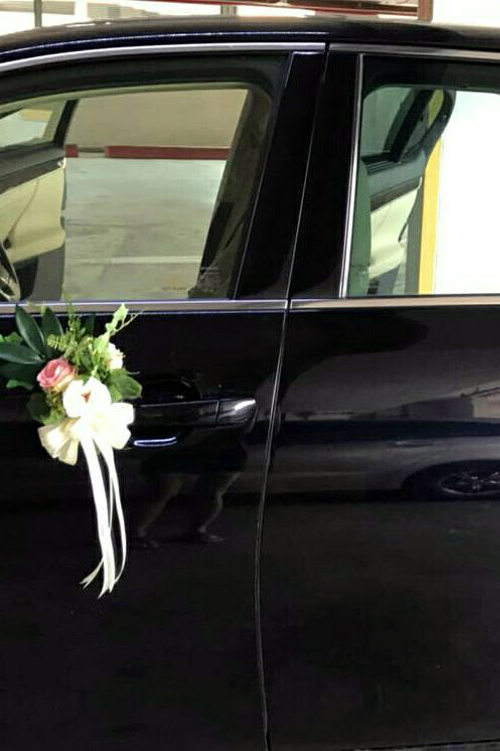 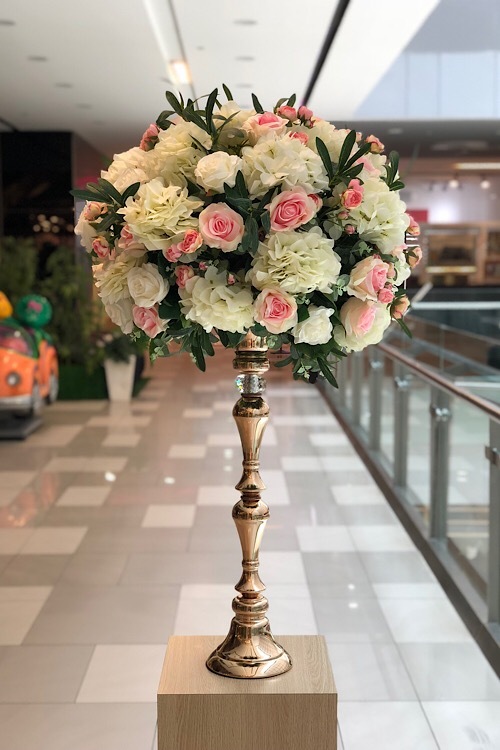 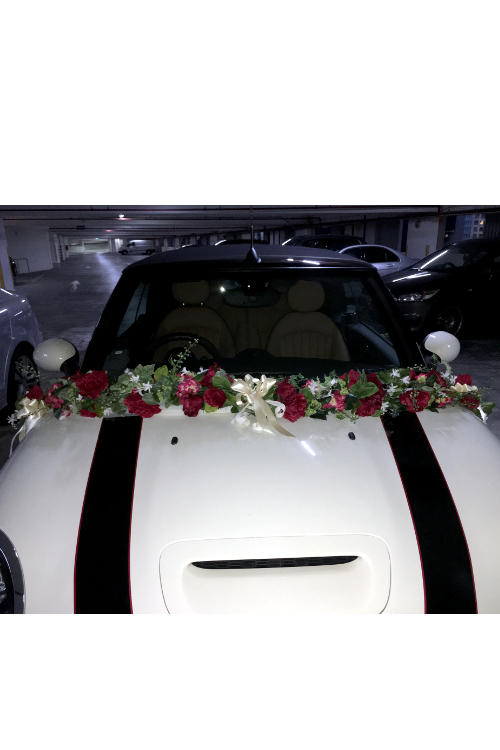 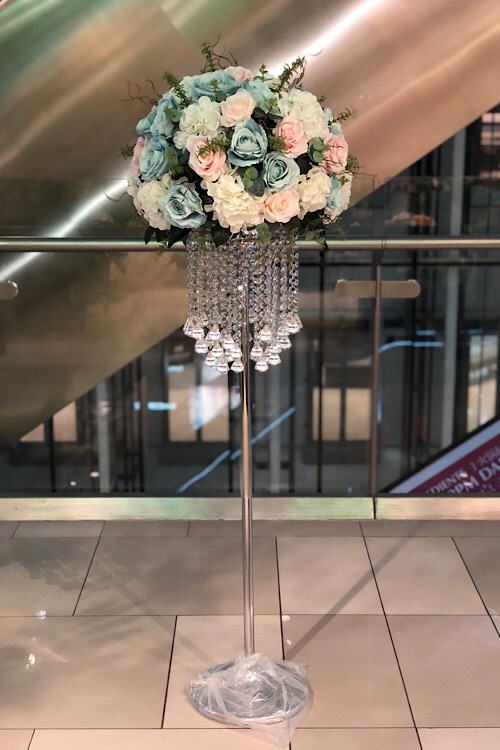 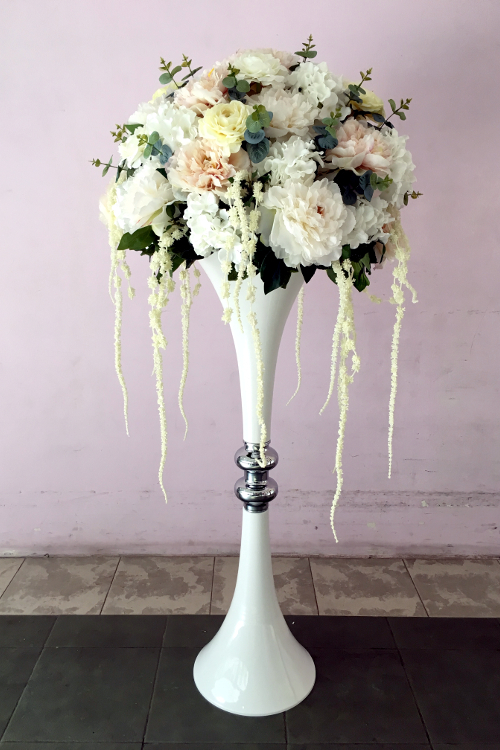 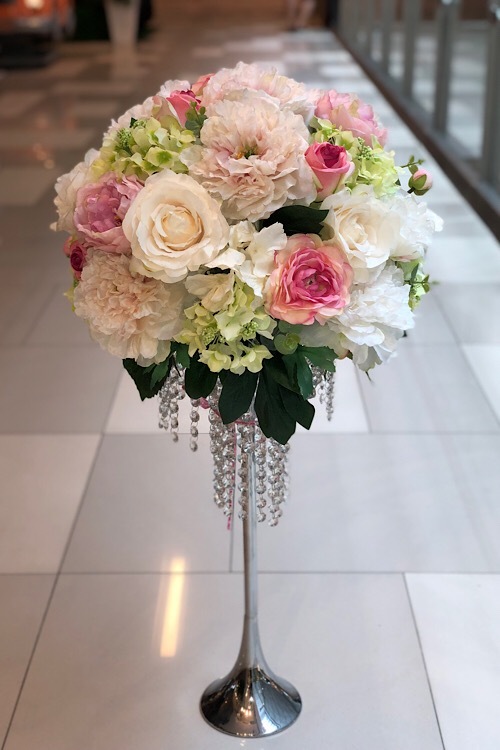 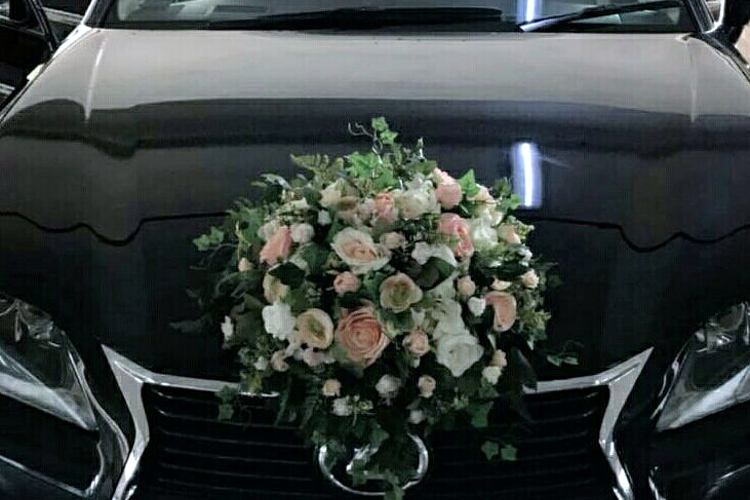 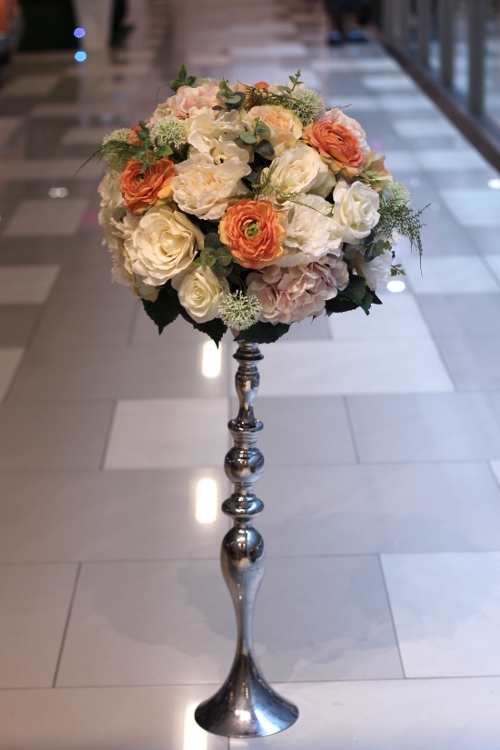 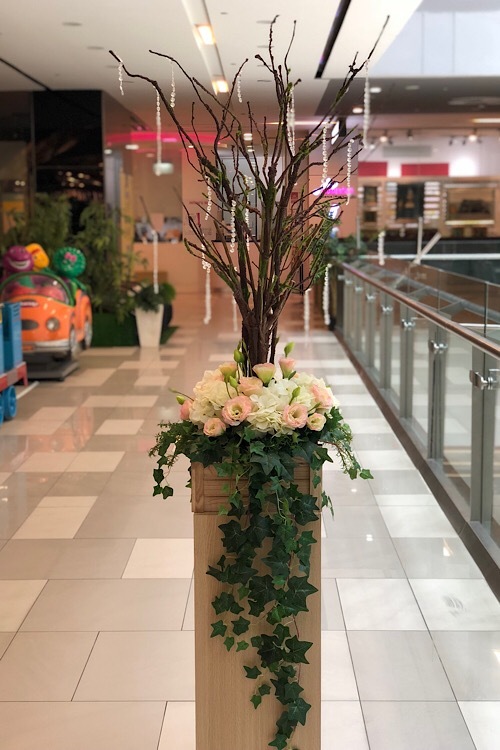 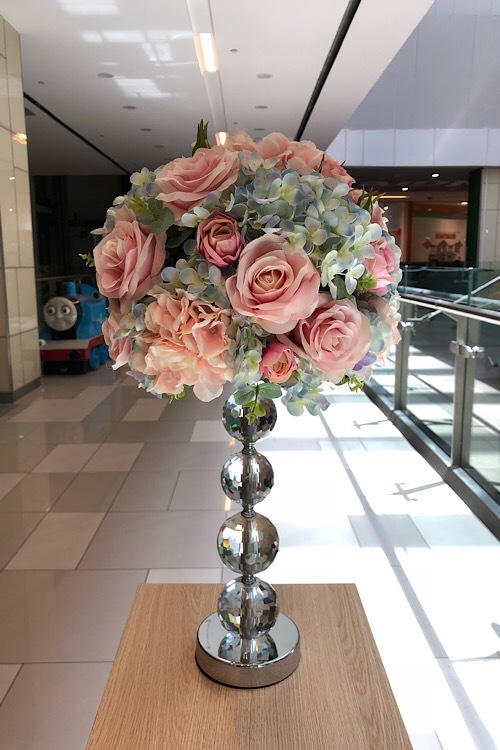 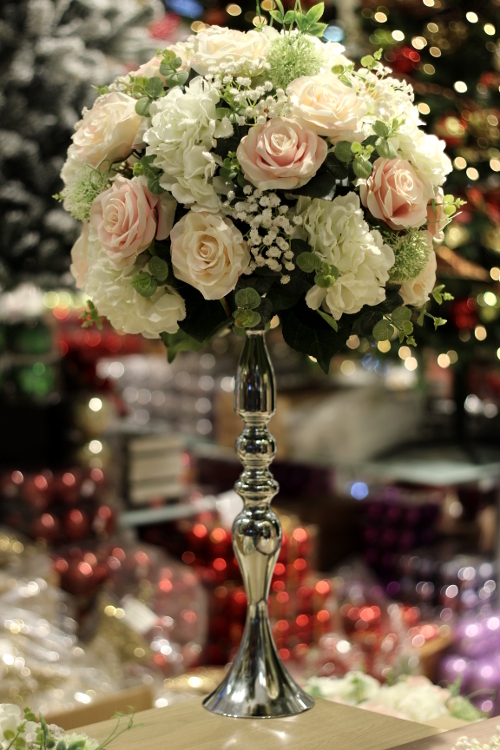 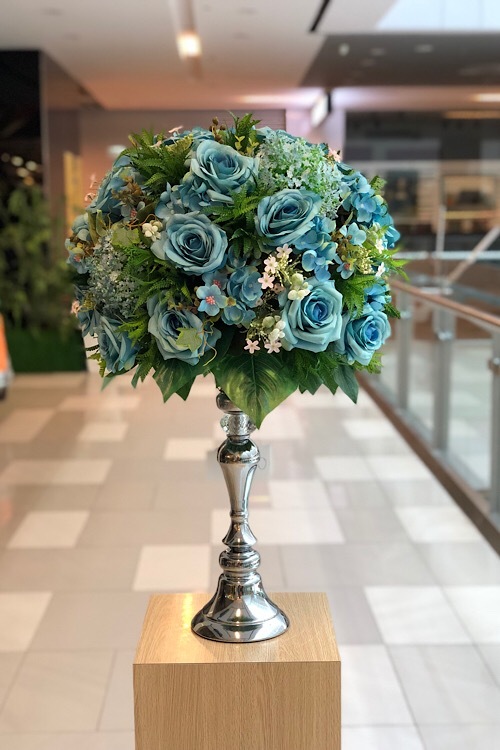 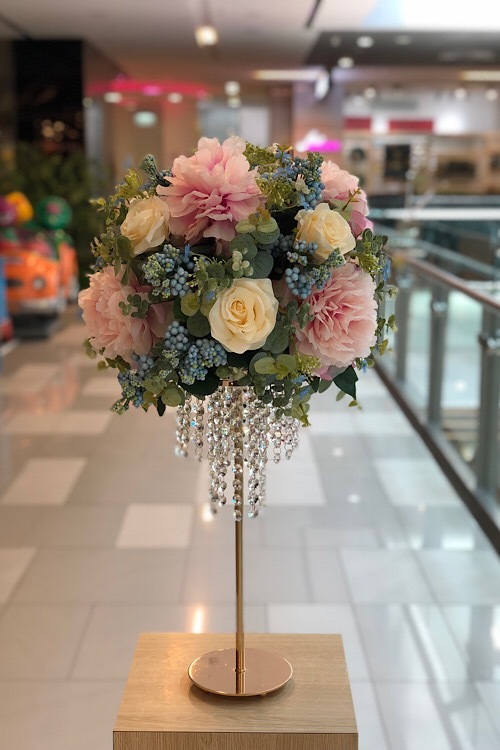 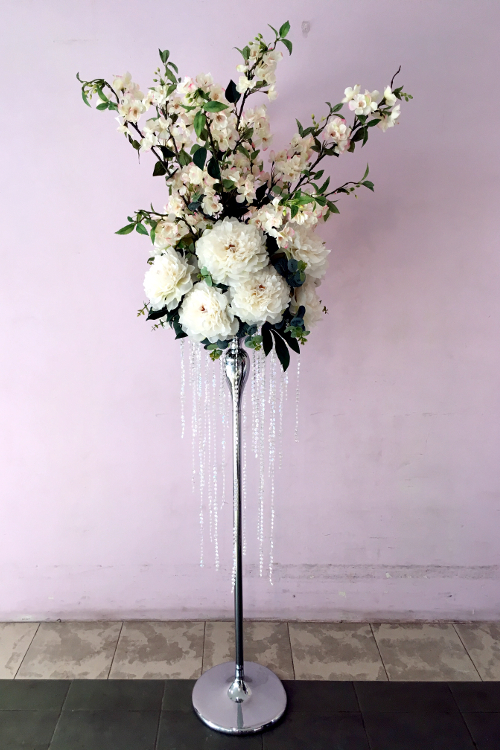 With artificial flowers, the decorations can be put up many days before the wedding, which allows sufficient time to incorporate any change deemed necessary during the course of the actual decoration.